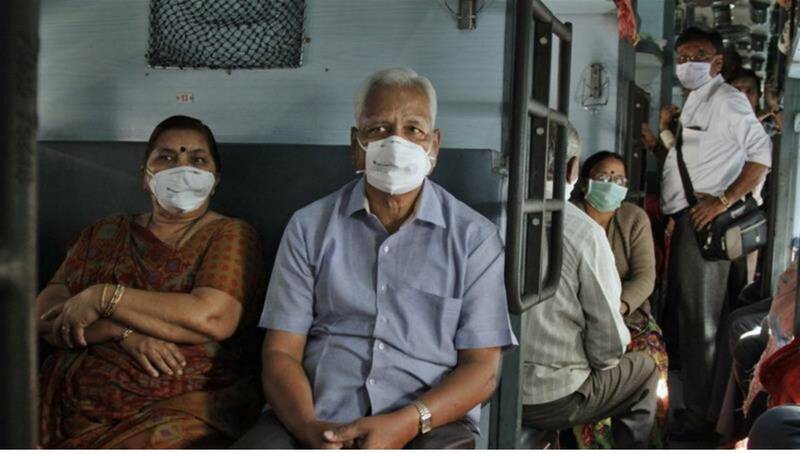 Photo: Swine flu cases generally spike in the winter months of December and January in the west and north of India. Dhaka, Jan 20 : At least 48 people have died and 1,173 have tested positive for swine flu since the beginning of the year in a western Indian state popular with foreigners, according to authorities. The highly contagious H1N1 virus that spreads from human-to-human killed around 1,100 people and infected 15,000 across the country last year, reports NDTV. “The health minister has already issued directions for conducting door-to-door screening for patients,” said a spokesperson of the medical and health department of Rajasthan. India’s capital New Delhi has reported 168 cases until January 13, according to the National Centre for Disease Control (NCDC). The state government has issued a high alert. Leaves of doctors and paramedical staff in the state were cancelled earlier. The Rajasthan government claims that it has made arrangements for medicines required to cure patients of swine flu.